It is a widely agreed upon truism among volleyball people that volleyball deserves more respect and deserves wider media coverage. I am not one of those volleyball people. I think volleyball has the respect and coverage it deserves. But don’t misunderstand me. I love volleyball. I think volleyball is the most spectacular ball sport in the world. I think volleyball is perfect for TV. Volleyball does not have wider respect and coverage because volleyball does an absolutely horrendous job of selling itself. 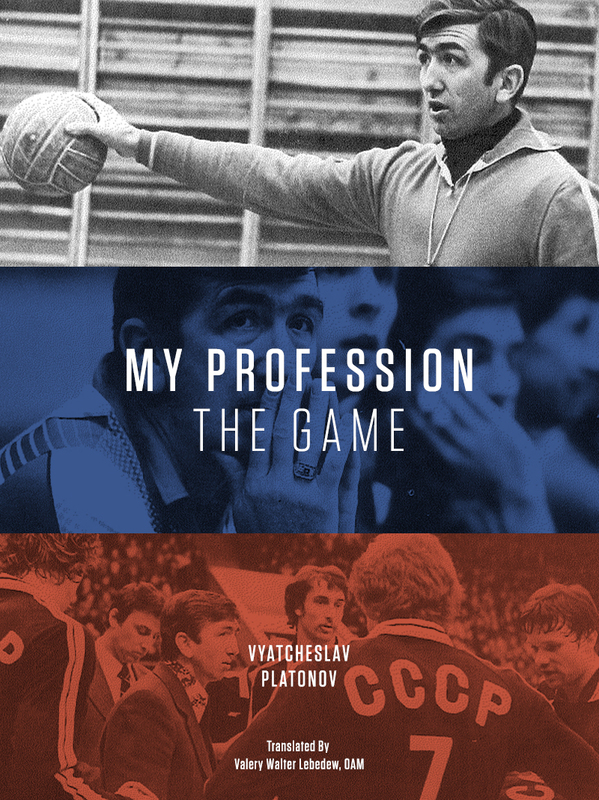 It is a theme of this blog that volleyball does not curate its history. 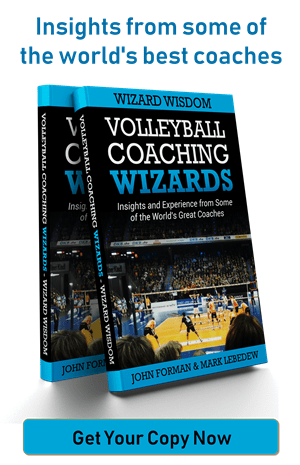 It is a theme of this blog (and the background the Volleyball Coaching Wizards project) that there is no volleyball literature. With some obvious exceptions, volleyball has not properly educated even its own participants about the sport. I have recently been making fun of the level of education and research by commentators employed by CEV and FIVB for their video platforms (here and here). But behind the (attempted) humour the point is serious. The live coverage should highlight the best play and the commentator should know the names of the players, volleyball terminology and be able to pass on to viewers a basic feeling of what is happened/just happened. By this I do not mean a detailed tactical breakdown (although I would love that). I mean the ability to give the viewer a sense that something is happening that is interesting and worthwhile. While I am convinced that some of the commentators lack a certain level of professionalism (Juantanorena, ‘return of serve’ etc), the ultimate responsibility lies with those organising the broadcast, in this case the respective governing bodies, and with those who do not expect anything better, that is us. The current World Olympic Qualification Tournament provides some examples. The following video contains two actions. In the first, the current most exciting player in the world, Earvin N’Gapeth, attacks the second contact and scores. This is an unusual play which requires great awareness and timing (and going against years of training 🙂 ). The commentator’s response is silence. The director provides no replay. A casual observer would think this is an every day event. It is not. In the second action, the libero defends a hard attack with one hand perfectly to the setter who sets first tempo against virtually no block. Again this is an unusual play and insanely difficult. This is the absolute highest level of volleyball. The commentator belated makes an inane comment about the size of the middle blocker. The director provides no replay. A casual observer would think this is an every day event. It is not. In this video, Earvin N’Gapeth makes one of his most famous plays, faking a spike and instead setting, and Kevin Tillie scores putting France up 2-0 against Poland. In this case the commentator does his part to show that something of interest has happened. But in the three minutes of dead time that followed there was not one replay of the action. I love volleyball. I think volleyball is the most spectacular ball sport in the world. I think it is an incredibly difficult sport to master and yet these amazing athletes make it look simple. So simple that people seem to think it is. I think volleyball is perfect for TV. The action is concentrated in a small area and nearly every player can be seen at the all times. The game has built in breaks of play that allow for every interesting action to be replayed more or less instantly. We have an incredible opportunity to create a place for ourselves but not until we demand higher standards of ourselves in selling volleyball. FIVB and CEV should set the example, but we should demand it of them. This reminds me of a comment I heard on tv during a Federer game once. The commentator said that, even though the shot didn’t look that spectacular, its impossible to explain just how incredible it was to someone who hasn’t played the game. The difference being that the commentators you are discussing are the people for whom it is impossible to realise how great the shot was because they don’t know the game. “We have an incredible opportunity to create a place for ourselves but not until we demand higher standards of ourselves in selling volleyball.” Within this sentence lies both the problem and the solution. By writing “ourselves” I presume you mean the volleyball community, ( players and fans ). We have a great opportunity to show the sport on many channels since we live in a time that allows us to do so. Here also lies the problem since there are so many choices of where to watch the games online. This makes it difficult for especially a non-volleyballer to figure out when and where, what and how. Here also lies the subject that you criticize, the poor transmission or rather production of a live match e.g. poor commentators or lack thereof. There is a ton of poor home made material out there, that despite it’s good intentions makes volleyball seem like an amateur sport. A good production and coverage of a game is the foundation to create the illusion of greatness or rather to amplify the effect of spectacular moments through “top 10n” videos on you-tube (e.g.). I believe that we can move faster than the federations by working locally with the accessible hardware and software today, but we have to use it right, otherwise there will continue to bee more bad than good content out there.